When searching for ways to fund your business, you’ll probably come across the terms “private capital” or “private funding”. Many successful entrepreneurs have used these funding options to transform their vision of a profitable business into a reality. Let’s take a closer look at what is private funding for businesses, how it works, and where can you find it? What is Private Funding for Businesses? Private funding involves seeking funds from a non-banking organization or investment firm. Some entrepreneurs automatically assume that a bank loan is the only solution for funding their business. While this may be a viable option for some, there are other channels through which an entrepreneur can acquire funding for his or her business. The term used to describe funding from these non-banking institutions is private funding. 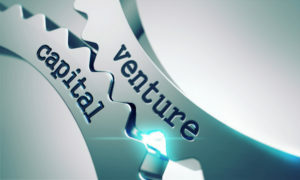 A common example of private funding for businesses is venture capital. 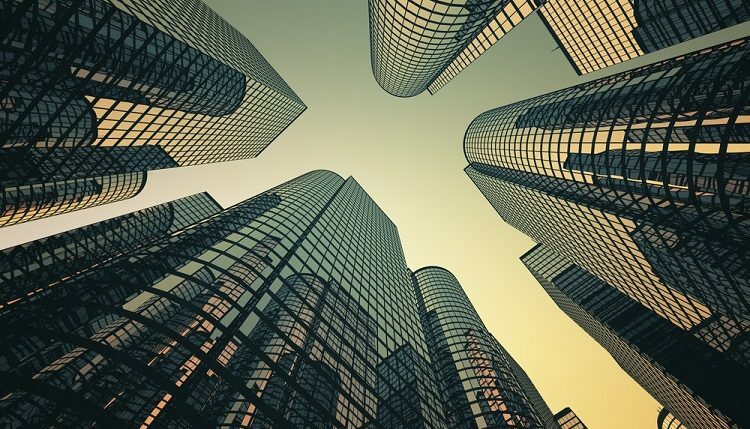 In this funding method, a private investment group offers funding to startup businesses in their early stage in exchange for partial ownership of their company. According to Statista, venture capital investments in the United States total nearly $60 billion, making this a popular funding option for entrepreneurs and small business owners. Another example of private funding for businesses is private equity. Like venture capital, it involves a small investment firm that buys partial ownership of a company. However, the key difference between the two is that venture capital occurs during the startup or seed stage, whereas private equity occurs later after, typically after a business has already generated revenue. Of course, there’s also angel funding. An angel is an investor who provides funding for an entrepreneur in exchange for partial ownership of his or her company. Like venture capital, this typically occurs during the business’s early stages. Angels, however, bring more to the table than just funding. They also offer expertise, connections and advice. After all, it’s in their best interest for the company to succeed. If the company in which they invested their money succeeds, the stock shares go up; thus, earning them more money. Hopefully, this gives you a better idea of private funding for businesses. Whether it’s angel funding, private equity or venture capital, all forms of private funding involve non-banking institutions or investors. This generally makes financing more flexible, easier to acquire, and better suited for startup businesses with little-to-no track record of success.